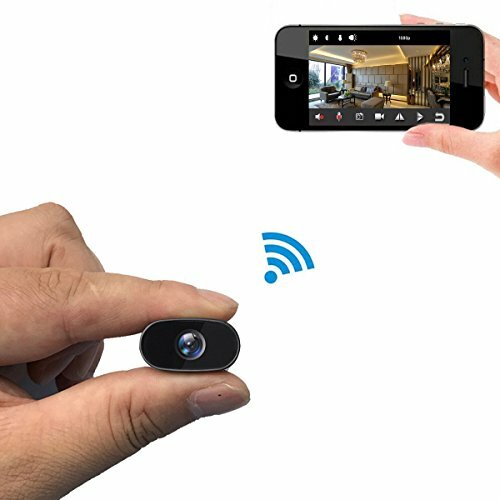 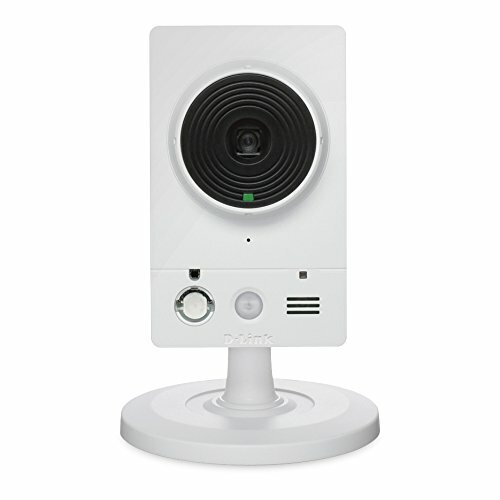 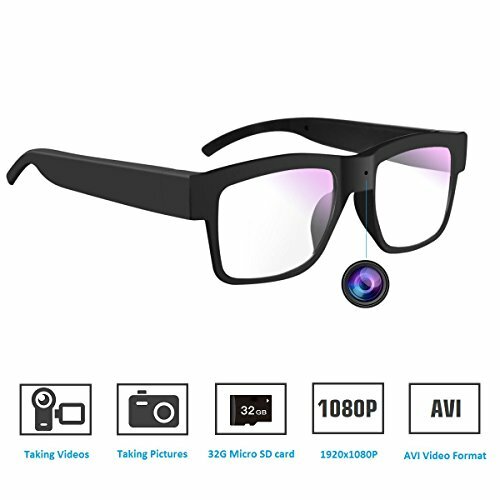 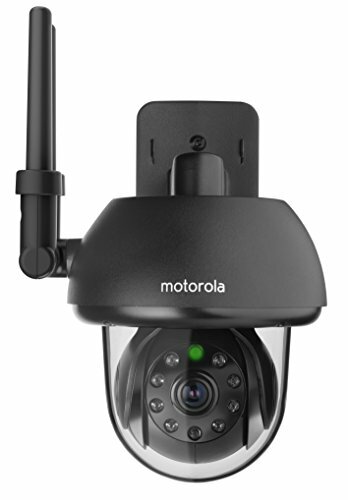 The Motorola FOCUS73 is a remote Wi-Fi outdoor camera that turns any compatible internet enabled device into a fully functional video monitor. 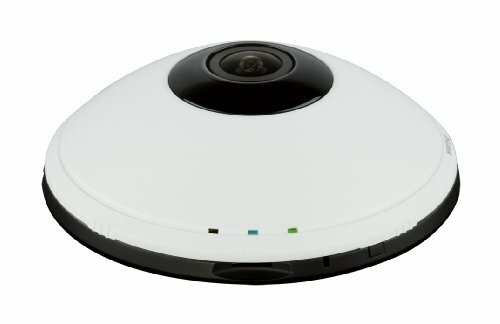 Download the free Hubble App and enjoy remote HD (720P)video streaming on compatible smartphones, tablets, and computers. 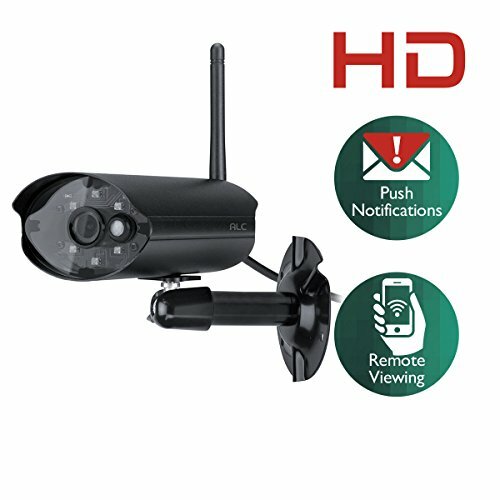 Free motion notifications offer a sense of security around your home, and the remote pan, tilt, and zoom helps you focus in on a specific part of your property. 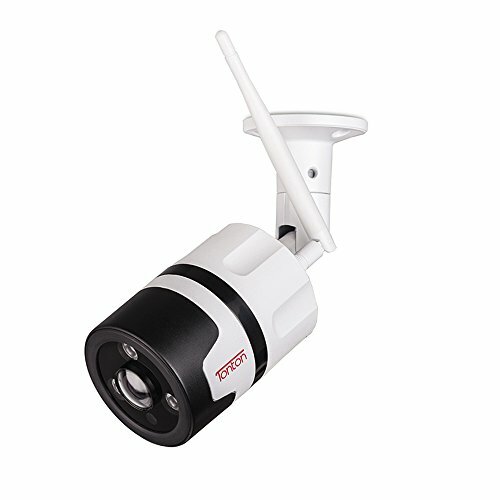 The infrared night vision and wind/rain resistance allow you to monitor your home night and day, rain and shine-from wherever you are.